Coro Contrapunto, conducted by Catalina Restrepo, was founded in 2013. We sing adaptations of traditional Latin American tunes as well as pieces from the European Romantic and Renaissance periods and much more. 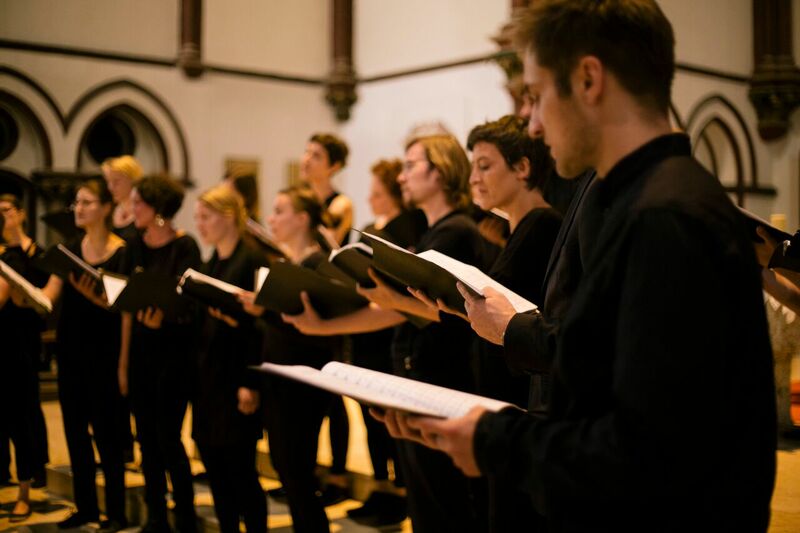 Our choir performs regularly in Berlin.